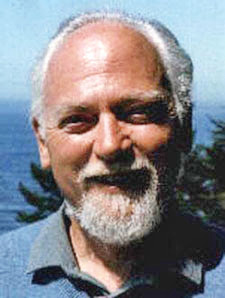 Joseph Matheny, busy trying to revamp the invaluable Robert Anton Wilson Fans site, has asked for volunteers to help. (See this post for more details on the planned changes.) Matheny's Feb. 29 Tweet: "Will be looking for editors and designers to help out with http://RAWilsonfans.com soon. email me: jmatheny@nym.hush.com if interested." Thanks for the PR. Hopefully we can find a few good section editors and designers so I finish up the framework and features. Need some images of Bob, a banner and some new content for the sections. We will kick off with a Skype group call when we have a few people assembled. 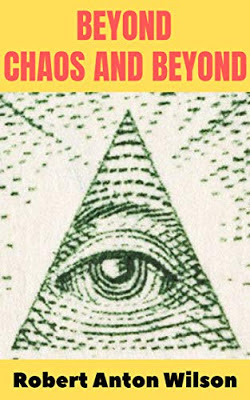 I will give free downloadable copies of I in the Triangle, Lost Studio Tapes and Remembered to anyone who volunteers for the duration.